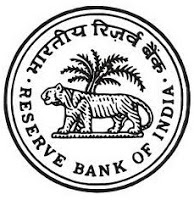 Reserve Bank of India (RBI) has released the results of RBI Grade B Officers Phase II Online Exam 2015. As you know, the organization has conducted Phase I online test for the recruitment of Grade B Officers on 22nd November 2015 and conducted Phase II online exam during 7th and 14th December 2015. Now it has came out with the results of the same.